Mary Prendys, of Holmes, NY, died peacefully in her sleep on Wednesday September 27, 2017. She was 93 years old. 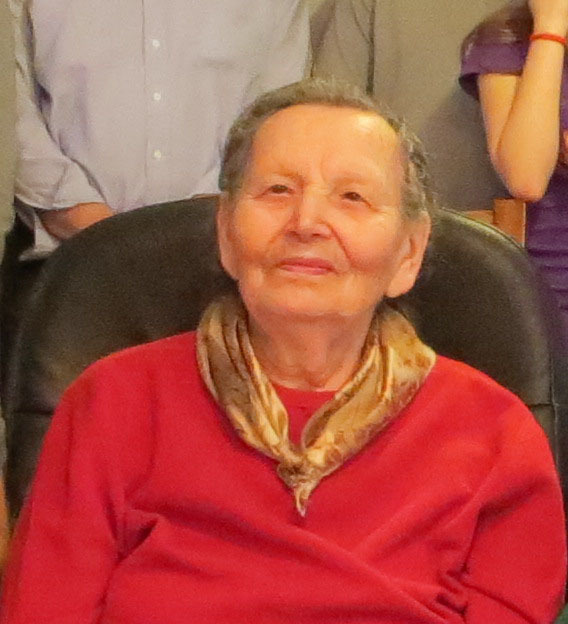 Mary was born on April 24, 1924 in Galicia, Poland, daughter of the late Julia Krawczyk. Mary was married to Joseph Prendys who predeceased her in 1986. Mary was a loving and devoted mother who loved her family and the simple things in life. Mrs. Prendys is survived by her five children; Stanley Prendys of Holmes, NY, Halina P. Ward of Carmel, NY, Carol Picard of Brewster, NY, John P. Prendys ( Susan) of Ocala, FL, Edward F. Prendys (Deborah Roda) of Middletown, NY, her 6 grandchildren and 14 great-grandchildren. A funeral service will be held on Saturday September 30, 2017 at 12pm at Beecher Funeral Home, 1 Putnam Avenue, Brewster, NY. Interment will follow at Raymond Hill Cemetery, Carmel, NY. Visitation will be held prior to the service from 10am-12pm at the Funeral Home.